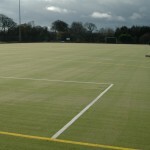 We offer specialist hockey pitch maintenance services to make sure that your sports facility is working correctly. Our team are able to carry out thorough cleaning, repairs and rejuvenation for these surfaces. This work is done to prevent damage and repair any issues which may arise due to heavy use or weathering. 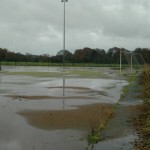 Get in touch with us now to speak to an expert about maintaining synthetic sports pitches. The work can vary for each different facility but we’ll be able to give you a competitive quote. 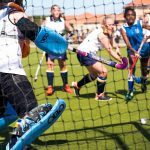 There are lots of different ways in making sure that you get the best out of your sports pitch to ensure it has the best performance characteristics and the best product life; the best way to do this is through a regular hockey pitch maintenance scheme. 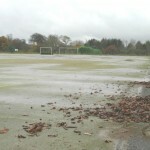 The two main types of hockey pitch cleaning process are proactive and reactive. Proactive maintenance is taking an active approach to making sure that your sports pitch is safe and clean on a regular basis without there being any problem in the first place, whereas reactive work fixes damage which has been done. Taking these steps ensures that your 2G synthetic grass facility has great performance and safety characteristics and provides a positive sporting experience for those who use it. 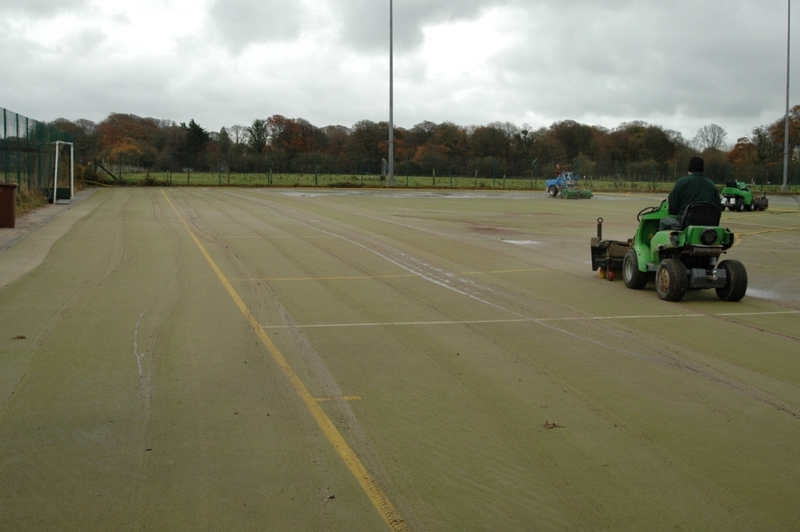 This type of maintenance could include grooming the grass fibres and making sure the sand is properly spread across the entire surface or just making sure the hockey facility is completely clean. 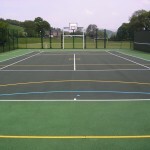 However if there is an issue for your sports pitch, reactive hockey surface cleaning and repairs would be the ideal solution. This includes repairs, resurfacing, upgrades and renovation jobs which are designed to make your old hockey pitch as good as new. 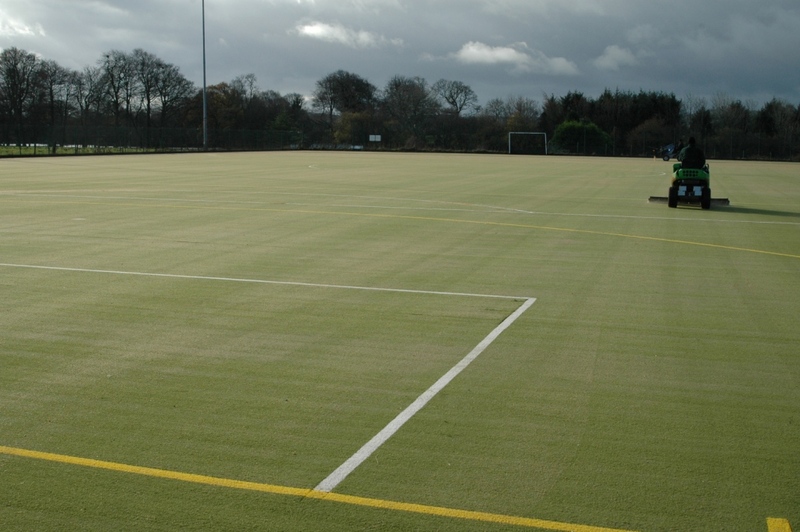 Sports pitch rejuvenation can also be carried out to fix a hockey surface which is holding water or has become dirty and contaminated. 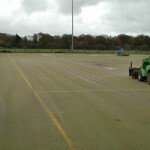 This process involves extracting the dirty sand infill and replacing it with another layer of clean silica sand to give the pitch its performance qualities back. 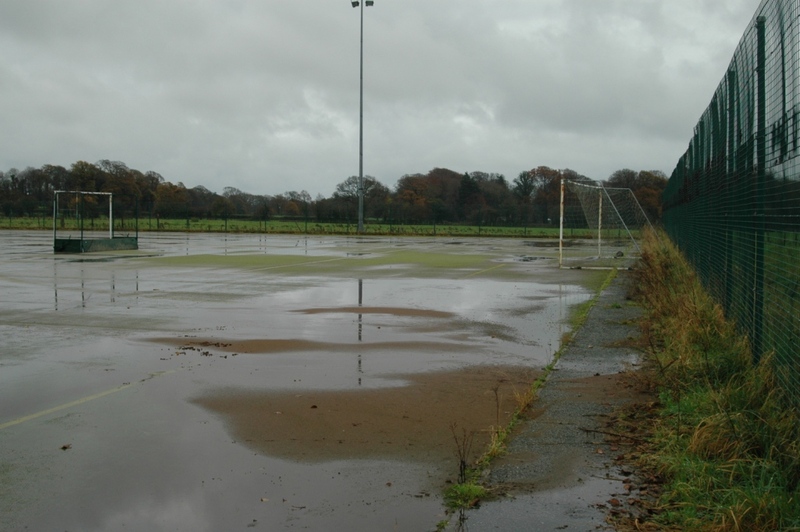 Rejuvenating a sand filled grass surface also helps it retain its drainage capabilities to prevent flooding and keep the pitch as an all weather facility. 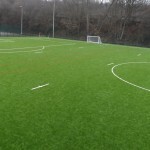 Synthetic grass maintenance is key in making sure that you get the most out of your facility and it’s as safe as possible for the people using it. 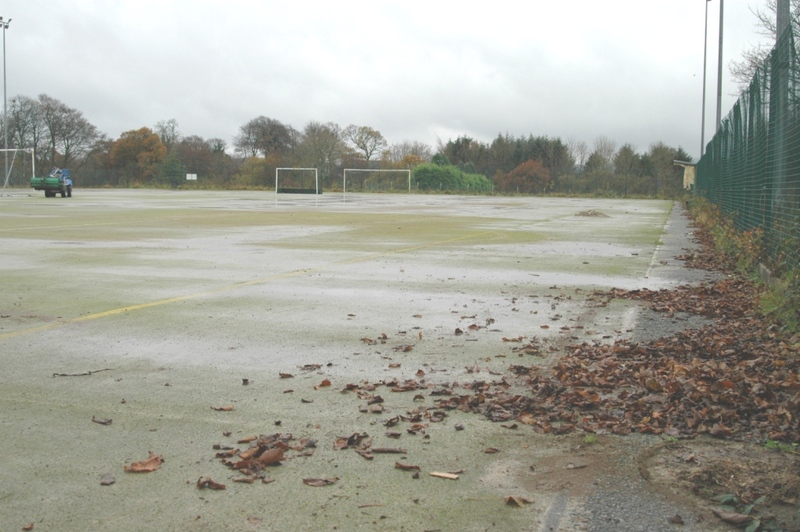 The costs of maintaining hockey pitches will vary depending on the work being done and the severity of the problem that is being worked on. Firstly, reactive cleaning and repairs are key in ensuring you get the most out of your facility. This means that the costs could be seen as an investment as in the long term, you won’t have to spend money on renovation and repairs which will be far more expensive than regular reactive maintenance. With regular care and attention you will also greatly extend the product life of the 2G sand filled surface type, which means you won’t have to get the synthetic carpet resurfaced for a much longer period of time which will obviously keep the overall costs down for your institution. Please fill in our contact form if you need more information about the various services we offer with regards to cleaning and repairs for 2G sand filled or sand dressed hockey surfaces. Our experienced staff will be happy to answer any questions you have and send you over product sheets and case studies of what we do.